Ilissa Epstein has had the privilege of directing Malibu Beach Camp since its birth in 2009. Ilissa has been involved in the camping industry from when she was just two years old. 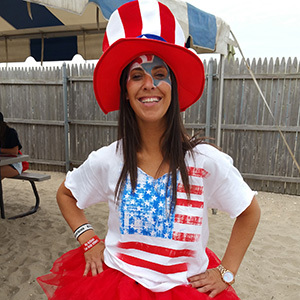 With a combination of 13 years of experience as a camper at day camp and sleepaway and 19 years as a staff member, Ilissa has mastered the formula for a priceless camp experience for all. 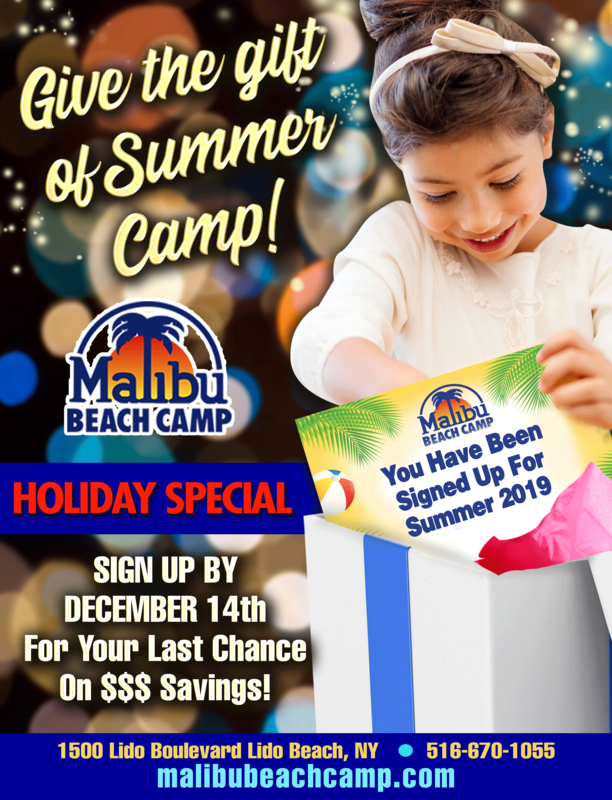 Building on the success of each summer with great attention to detail and excellent communication with parents, under her leadership Malibu Beach Camp has grown into the most popular affordable summer camp on Long Island.